This beginner knit pattern is so quick and easy! 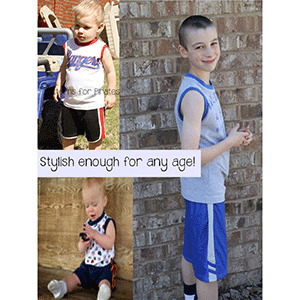 You're little one will be so comfortable and cute they will get so much wear from this style! The shirt is an "athletic fit" meaning not baggy, but not fitted :) Modern fit!! 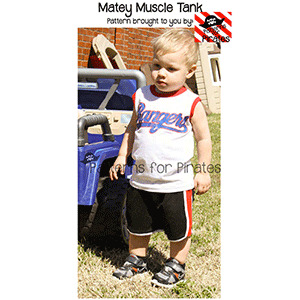 This is the boys version of the Mens Muscle Tank. 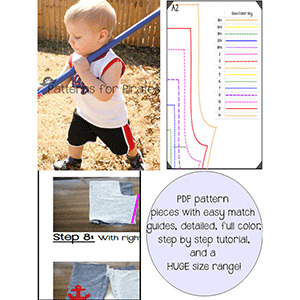 This pattern comes with sizes 3 months to 14 years. 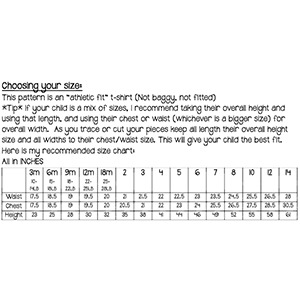 Suggested fabrics are knits such as cotton jersey, cotton lycra, or cotton ribbed.